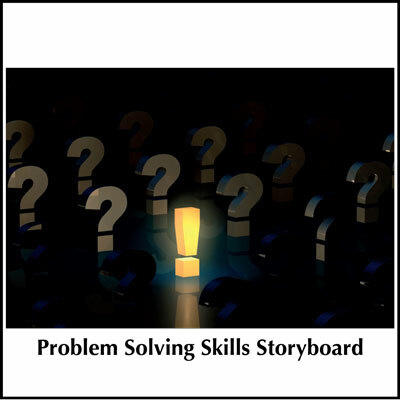 This Skill Builder provides guidance on a positive and constructive method for handling unacceptable work, including tips on how to provide corrective feedback. The steps involved in the three phases of Preparation, the Performance Interview and Follow Up are included. Addressing unsatisfactory work as soon as it becomes apparent is crucial. Otherwise, corrective action may be reduced to formal discipline or termination. 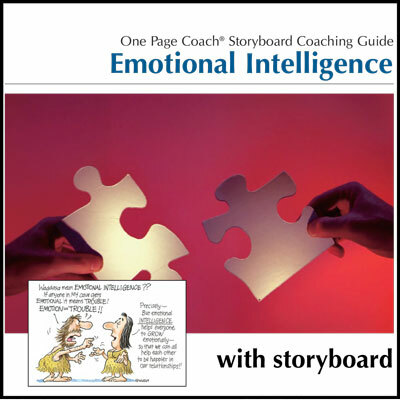 These can prove costly to both the organization and the person themselves. 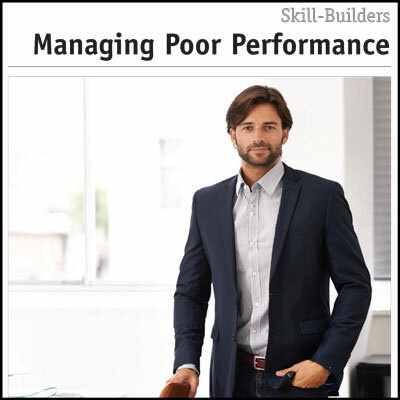 It is important to be able to recognize the types of poor performance and understand which responses are likely to be most effective for each. Appreciating the importance of gathering facts and data rather than relying on rumors, assumptions or guesswork is also essential. 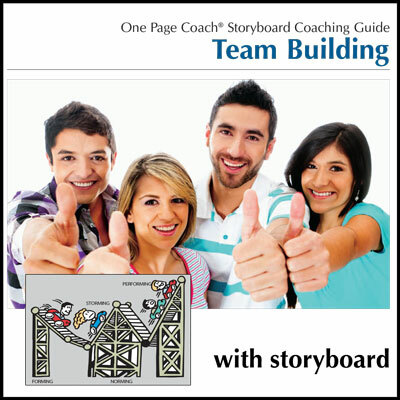 Another helpful resource for assertiveness is the Managing Poor Performance Coaching Guide with Storyboard.